Could You or Your Company Use the Skills of a Professional Writer? In addition, Beth has written for television, film, fiction and non-fiction works, as well as commercial content for corporations, particularly in the areas of PR and Marketing…and she looks forward to working with you or your company to use the written word to express your ideas, pen your passions or reach your business goals. 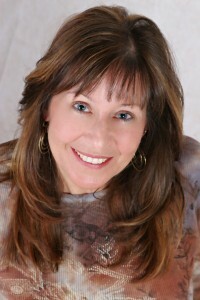 Beth Wilson is a best-selling author whose books have sold over 1.2 million copies and are sold world-wide.